There is a big scandal at the Haitian embassy in the Dominican Republic. Members of the diplomatic staff have been issuing Haitian passports to Dominican citizens to facilitate their travel to Chile. The diplomatic staff of the Haitian embassy was summoned to Port-au-Prince immediately by the Haitian ministry of Foreign Affairs (MAE), according to a letter dated September 26, 2018, made public on social media. 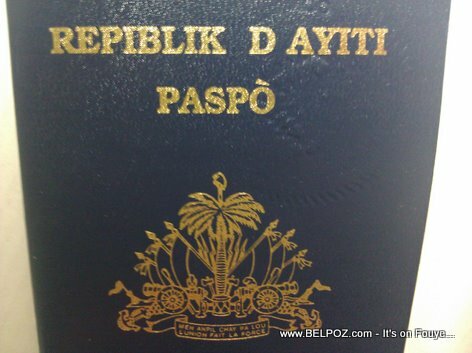 One Haitian journalist said this illegal issuance of Haitian passports to Dominicans was done via a mafioso network led by a chargé de mission at the MAE who is also the owner of an agency in the Dominican Republic. Bon si Haiti se peyi li te ye vre nèg sa yo pa tap mouri nan prizon? Se pa trayizon sa ye?